Welcome to the Lean Sigma Corporation. We are a management consulting firm and leading global provider of professional lean and six sigma training. We are among the leaders in online training and certification. Of the various products we offer, the most prominent are our online Lean Six Sigma certification as well as licensing of our Lean Six Sigma training materials to partner companies, trainers and consultants. 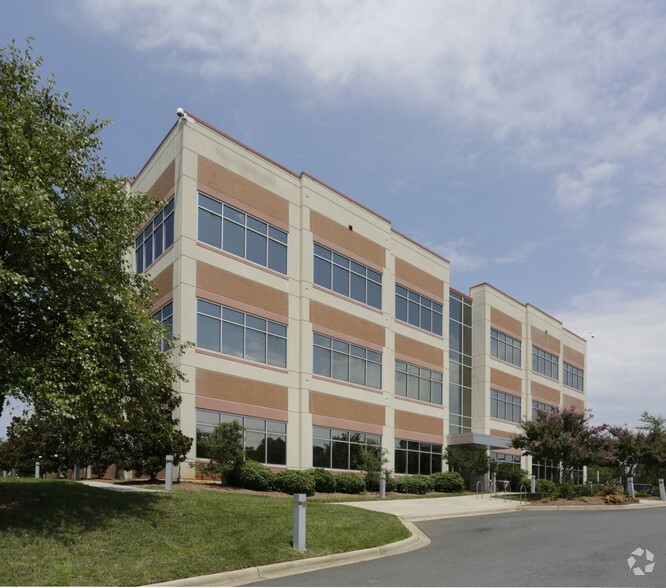 We are headquartered in Charlotte North Carolina at 124 Floyd Smith Dr. Suite 325. Our business model focuses on delivering real results for our clients and individuals who seek project management, process improvement, Lean Six Sigma training, Six Sigma training materials or Lean Six Sigma certification. Our current online training satisfaction rate is 98% and we offer a 100% money back guarantee. We invest annually in quality content and training material. Within the content industry our goal is to be the single most trusted global provider of lean six sigma learning content. Our training and certification program, curriculum and operating policies have been thoroughly reviewed and accredited by The Council for Six Sigma Certification. 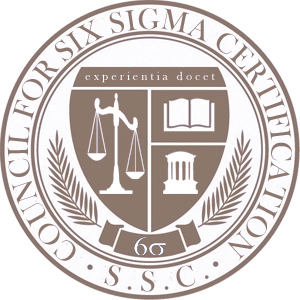 The Council for Six Sigma Certification is a professional association devoted to maintaining minimum standards for both Six Sigma Certification and Lean Six Sigma Certification. They provide accreditation services to more than 165 countries around the world and have accredited numerous universities, 3rd party training firms, consultants and individual trainers. Lean Sigma Corporation’s founder and president is Michael Parker who is a veteran of over 15 years in the field of lean six sigma. An Economist by education, Michael earned his Black Belt certification from R.R. Donnelley & Sons and later earned the designation of Master Black Belt from Bank of America. Michael spent over a decade with Bank of America where he grew to an operations executive overseeing a multi-site quality assurance operation consisting of more than 250 mortgage professionals. While at Bank of America and even in previous roles he lead countless Six Sigma projects as well as entire portfolios of Lean and Six Sigma programs. He has trained Six Sigma Green Belts and Black Belts online and in classroom settings across multiple fortune 100 corporations. As the President of the Lean Sigma Corporation, Michael applies his expertise through client engagements by leading Operational Excellence initiatives, Continuous Improvement programs and various process improvement projects. To stay competitive we own and manage several brands to accommodate the varying needs of our clients. Our two white label custom hosted product brands are StudySixSigma.com and DeployOpEx.com. These are our online systems that we customize for each client. You can visit our demo versions at https://lsc.studysixsigma.com and https://lsc.deployopex.com. Other Six Sigma related product brands that we own are pdfsixsiga.com and sixsigmadigest.com. We also manage a PMP® and CAPM® test preparation system at https://getpdu.com and https://pmmasterprep.com where we both offer test prep subscriptions to individuals and license system access to clients.